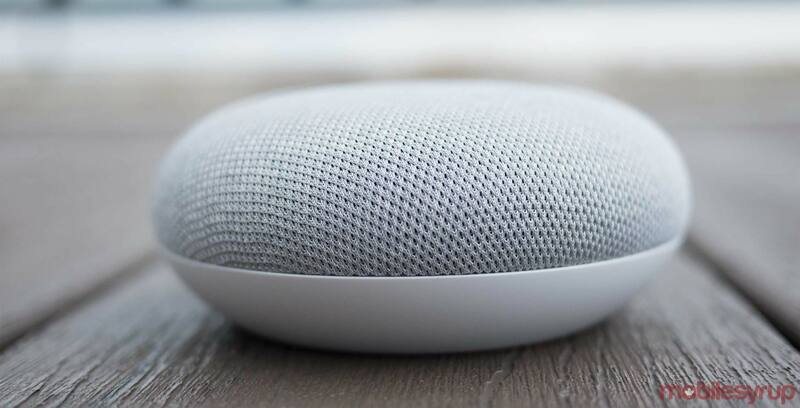 Google is now launching ‘character alarms’ on Google Home speakers in Canada. With this new feature, users can set an alarm that will play jokes, words of encouragement and signature music. These character alarms are from the Teenage Mutant Ninja Turtles, Lego City, Lego Life, Lego Friends and Toronto-based Spin Master’s Hatchimal franchises. You can now set a @TMNT, @LEGO_Group and a @SpinMaster #Hatchimals Character Alarm on your Google Home in Canada. "Ok Google, set a Ninja Turtles alarm"
"Ok Google, set a Hatchimals alarm"
"Ok Google, set a LEGO alarm"
The Teenage Mutant Ninja Turtles character alarms include all four of the turtles and their friend April O’Neil. The feature will reportedly make Google Home more fun for kids as they go to bed, get their homework started and doing other tasks that often need a little push. Google initially launched the feature in the U.S. back in November but seemingly only released it in Canada today. We’ve reached out to Google for further comment.